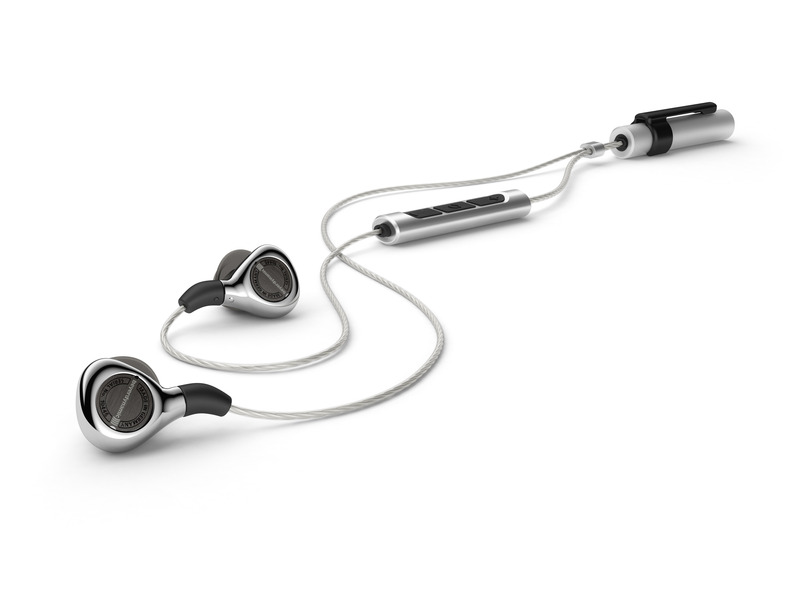 beyerdynamic presents the first wireless in-ear headphones for audiophiles – with Bluetooth, aptX™ HD and Tesla technology. Heilbronn, May 2017: High-end sound and wireless transmission? Many would claim that’s hardly realistic. In their experience, Bluetooth headphones in particular hamper the listening enjoyment. That is until now. beyerdynamic has succeeded in achieving what was seemingly unthinkable before, ridding the audiophile headphones of "dead weight" through a product so small and comfortable that the hardware itself takes a back seat – all that remains is sound in its purest form. This development has a name: Xelento wireless. 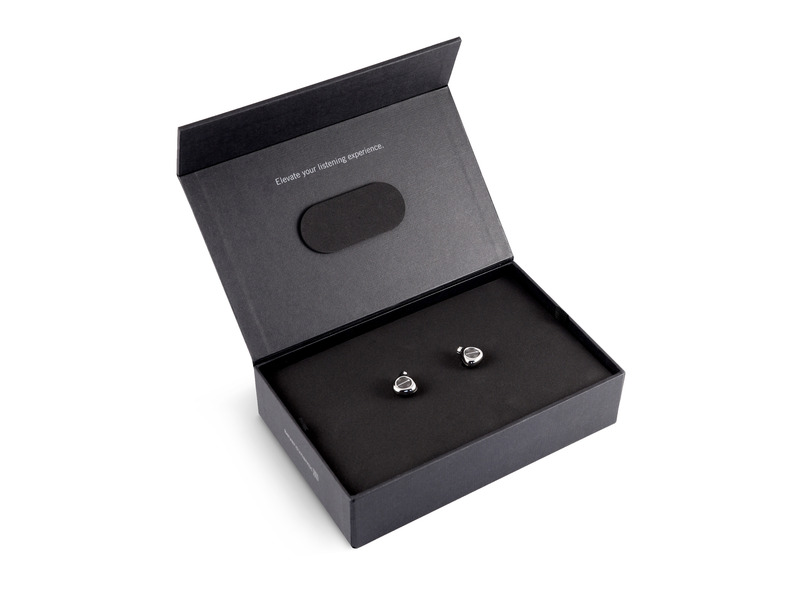 In-ear innovation "Made in Germany"
The Xelento wireless exists thanks to a culmination of technologies that could only have been possible in Heilbronn. After all, it was here at beyerdynamic's company headquarters where the miniaturised Tesla transducers came into being, making a superior in-ear possible in the first place. This is also where the machines are located for winding the tiny voice coils, and where our highly specialised employees handcraft all headphones with ultimate precision. 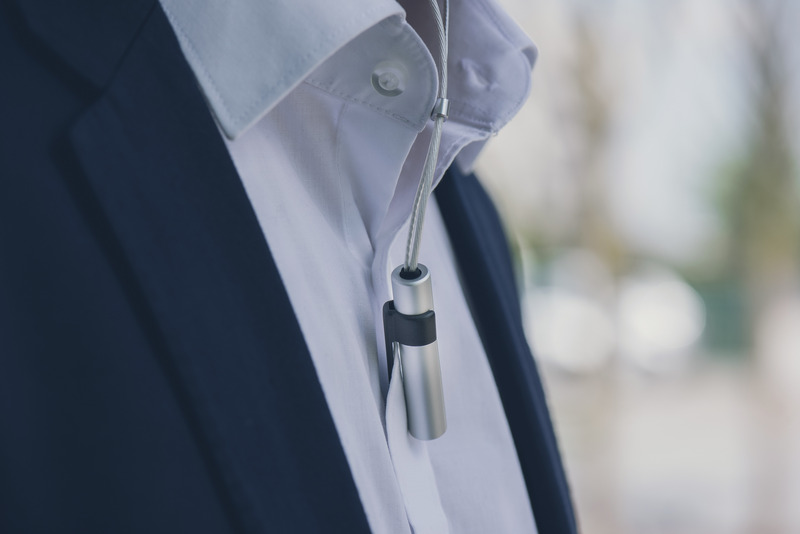 The result is an audible piece of jewellery, a luxurious body of sound that allows music to be experienced up close – without burdening the wearer with cables. For the technology produced by the Heilbronn-based audio specialist to play fully to its strengths, the transmission quality must meet highest standards. 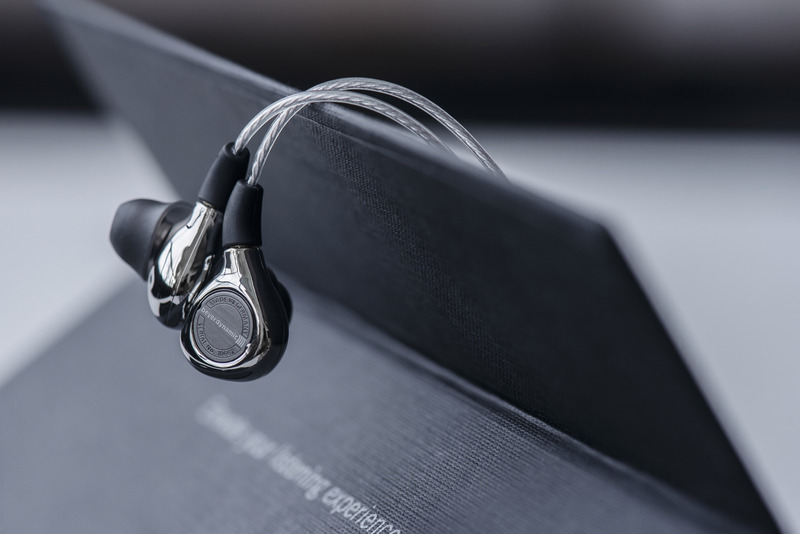 That’s why beyerdynamic has opted for Qualcomm® aptX™ HD audio. The high-resolution audio codec allows for a quality of sound that is otherwise only associated with cables. It transmits 24-bit signals in full resolution. 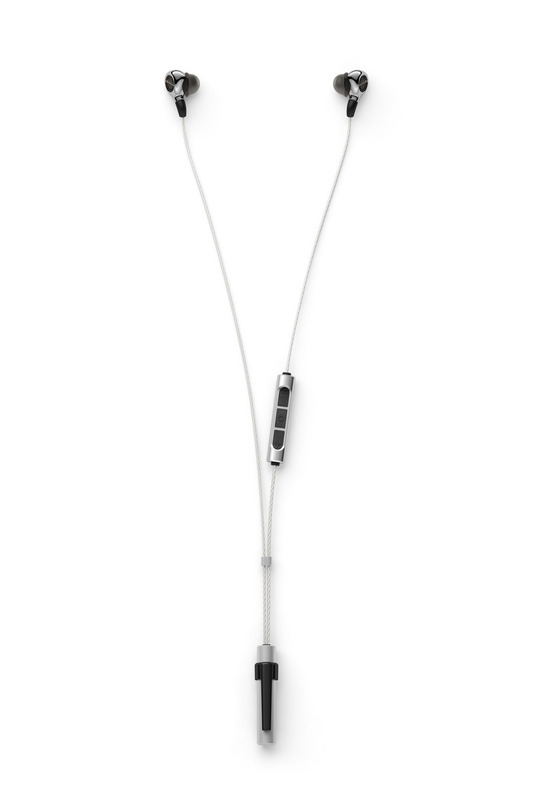 The excellent dynamic range belies the fact that player and headphones are connected wirelessly. The Xelento wireless switches automatically to aptX™ or AAC as a codec on playback devices that do not support aptX™ HD, thus allowing Apple users to also enjoy the best possible Bluetooth transmission. As soon as put them on you realize – you can barely feel a thing. That's because on the one hand, the Xelento wireless weighs just seven grams. But on the other hand it also feels as if its shape had been crafted for each unique user. 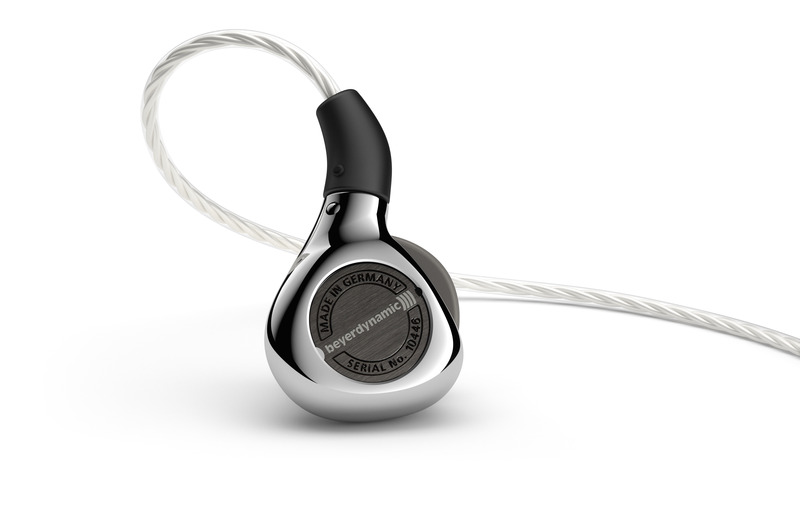 Over the course of extensive test series, beyerdynamic has measured dozens of ears, produced silicone casts and evaluated computer data. This has resulted in anatomically shaped eartips in no less than seven sizes – from XS to 3XL. Their oval shape means they fit like a glove in the auditory canal without the otherwise usual feeling of pressure. 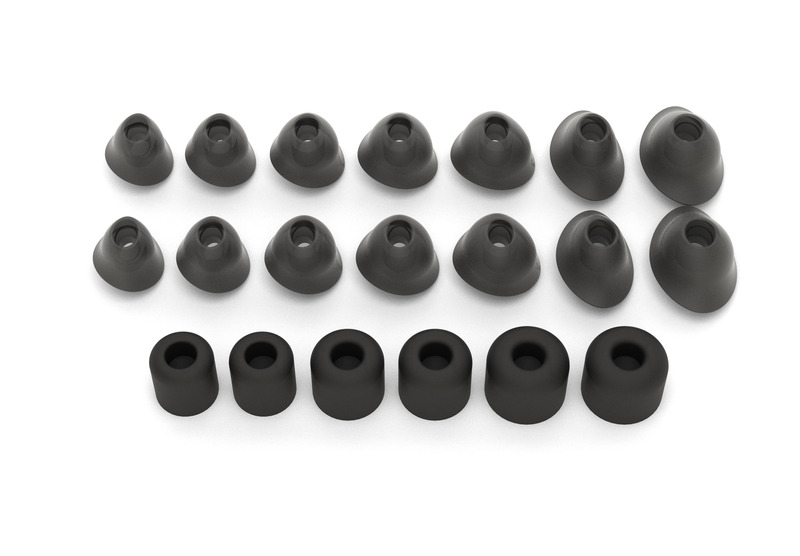 The specialist Comply™ eartips are also available in three different sizes for fans of classic foam moulded attachments. beyerdynamic selected the gathering of sound enthusiasts as the perfect setting for the world première of the Xelento wireless. Visitors to High End 2017 in Munich, which takes place from May 18th to 21st, can experience the first Bluetooth headphones with Tesla technology at beyerdynamic's booth (Hall 4, Stand V02/W03). The Xelento wireless will be available from July at a price of 1,199 euros in qualified specialist stores or directly via the manufacturer at www.beyerdynamic.com. Qualcomm® is a trademark of Qualcomm Incorporated, registered in the United States and other countries. aptX™ is a trademark of Qualcomm Technologies International, Ltd., registered in the United States and other countries. Qualcomm® aptX™ is a product of Qualcomm Technologies International, Ltd.
More than 90 years' experience developing audio electronicsbeyerdynamic GmbH & Co. KG, Heilbronn, stands for innovative audio products with the highest sound quality and pioneering technology. 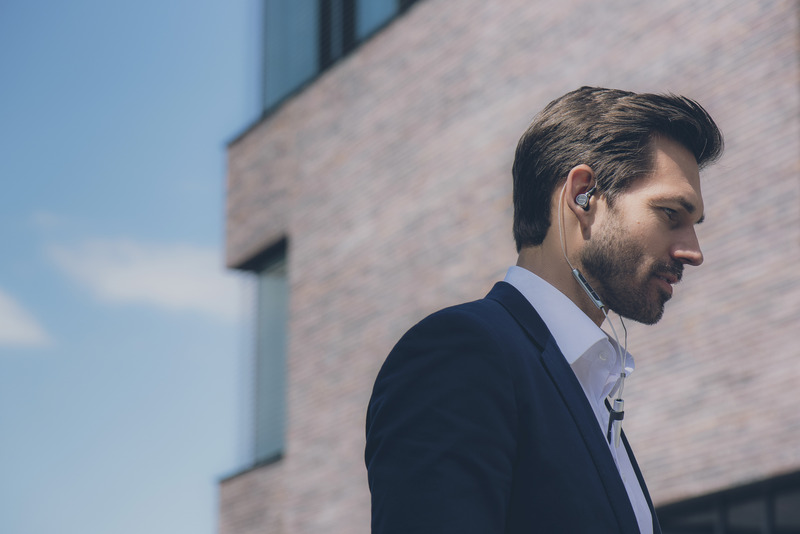 Two business divisions – Headphones and Audio Systems – provide tailored solutions for professional and private users. All products are developed in Germany and primarily manufactured by hand – from hi fi headphones to stage microphones and conference and interpretation systems.